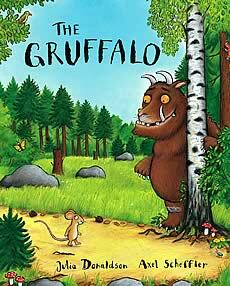 I have pillaged the TES website for Gruffalo resources. All the following are from that source and I cannot take the credit for any of them; I have purely grouped them all together in one place for you. 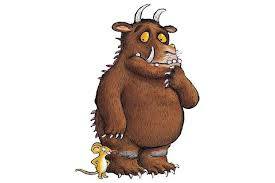 I would like to take this opportunity to thank teachers everywhere who selflessly upload their resources so that pillagers like me can download them to share them on with trainee teachers across the globe. 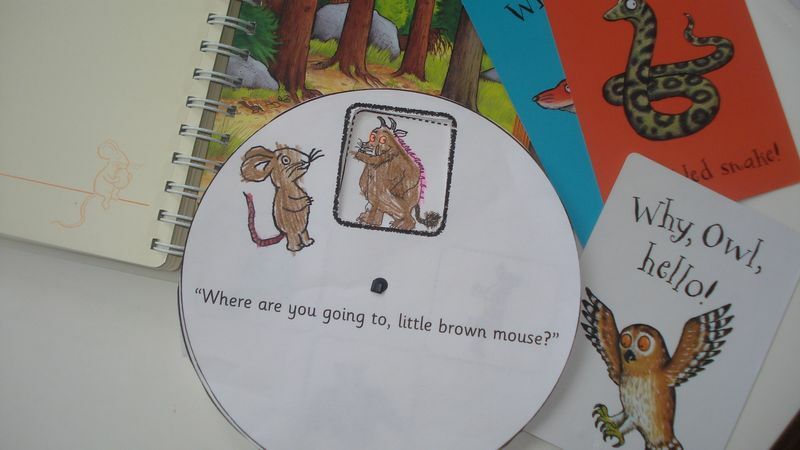 For working on speaking skills, this story wheel is going to be a great addition to the collection.